A year in the planning, nine months in the making, Wales Millennium Centre will birth their phantasmagoria of a tenth birthday delight this Saturday: Ar Waith Ar Daith, a Welsh journey of myth and magic – a spectacular highlight of their tenth anniversary programme created by world renowned outdoor arts company Walk the Plank. The Ar Waith Ar Daith event will take place in Roald Dahl Plass on Saturday 12 September at 7.30pm. Audiences are advised to arrive early to secure a good vantage position to watch the show, and to dress appropriately for an outdoor show. The event is free to attend and suitable for all ages. 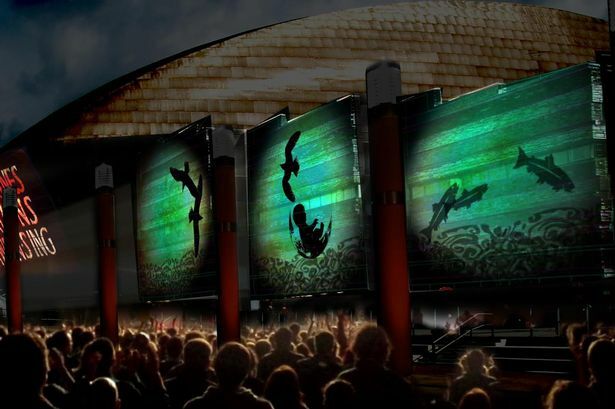 Taking place on an immense scale in Roald Dahl Plass on 12 September 2015, Ar Waith Ar Daith will present a breathtaking display of procession, dance, aerial artistry, projection, storytelling, music and pyrotechnics. 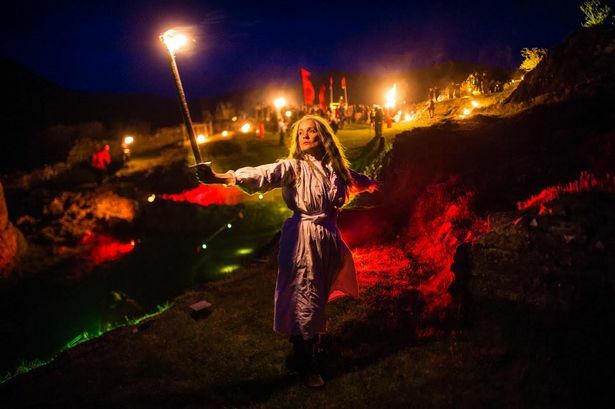 Free to attend and suitable for all the family, this unforgettable event – the largest outdoor production to take place in Wales this year – will bring together over 700 participants from across the country. 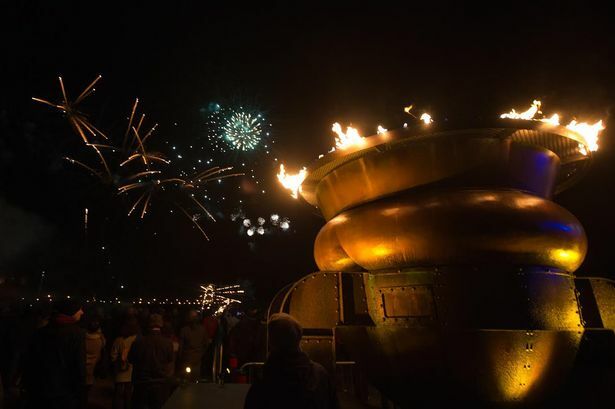 Lured by the magical powers of Ceridwen the enchantress, a flotilla of boats from the Welsh Sea Rowing Association – some from as far away as Porthmadog – will complete their odyssey in Cardiff Bay, joining children and young people from Caernarfon, Mid Wales and the Valleys. 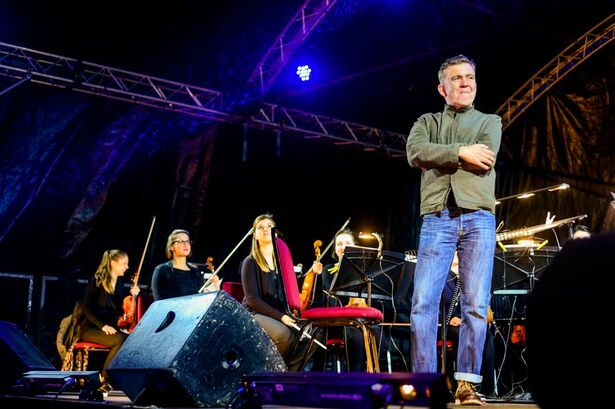 The role of Ceridwen will be performed by the incredible Shân Cothi and will feature a new choral composition from Bafta award-winning composer John Rea, performed by Sinfonia Cymru and featuring spoken word performance from school children from Cardiff and Harlech. With the age-old tale of the birth of Taliesin at its heart, this incredible performance will see Wales Millennium Centre itself transformed through collective imagination as Ceridwen works her magic, mixing the poetic inspiration, the Awen, of contemporary Wales with the talents of dancers, musicians and singers. Over the past six months, the creative team involved in the event have been gathering gifts from across Wales – paying tribute to the riches of the seas around North Wales, the mineral wealth of South Wales, and capturing stories and inspiration from across the land – through a series of outdoor arts training schools offered to Welsh creative practitioners. These gifts will form an integral and visually stunning element of the performance.